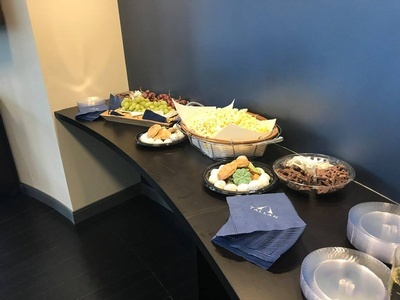 Business After Hours - Tallan, Inc.
Name: Business After Hours - Tallan, Inc.
Business After Hours is the Chamber's premier networking event, hosted by a different Chamber member each month. 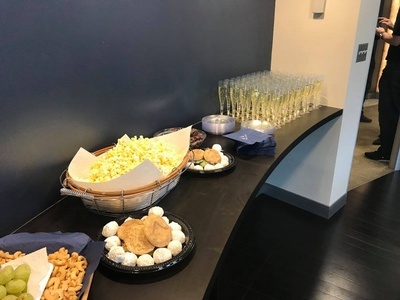 This event allows members to meet, exchange ideas, make important bonds in a comfortable setting, while giving the hosting business an opportunity to showcase their workplace and gain valuable exposure. 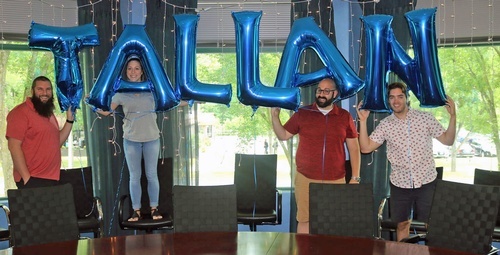 Tallan is a consulting and software development firm that uses cutting-edge technology to build solutions that meet our client’s business needs. Whether it’s a specific pain point, or an interest in innovation, our 30 years of experience has allowed us to build a reputation based on expertise, trust and success across many industries.